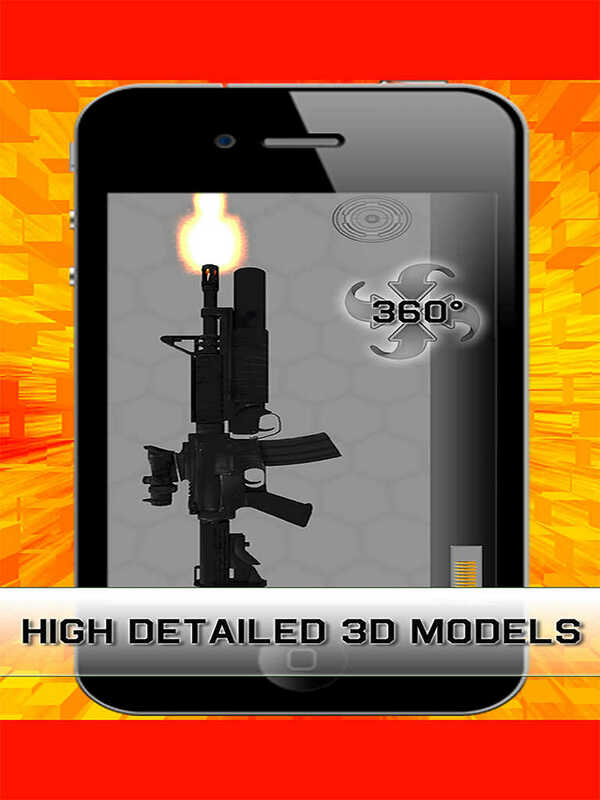 You have the possibility to fire with all the guns and destroy the scene. You can destroy boxes, a barrack, pallets, etc. 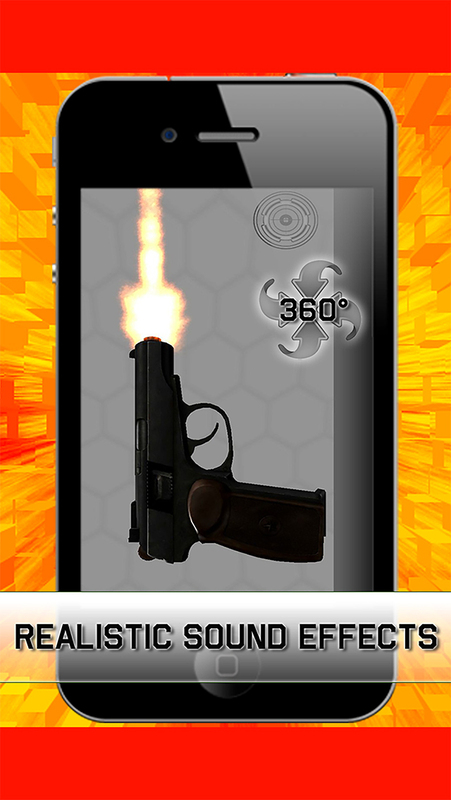 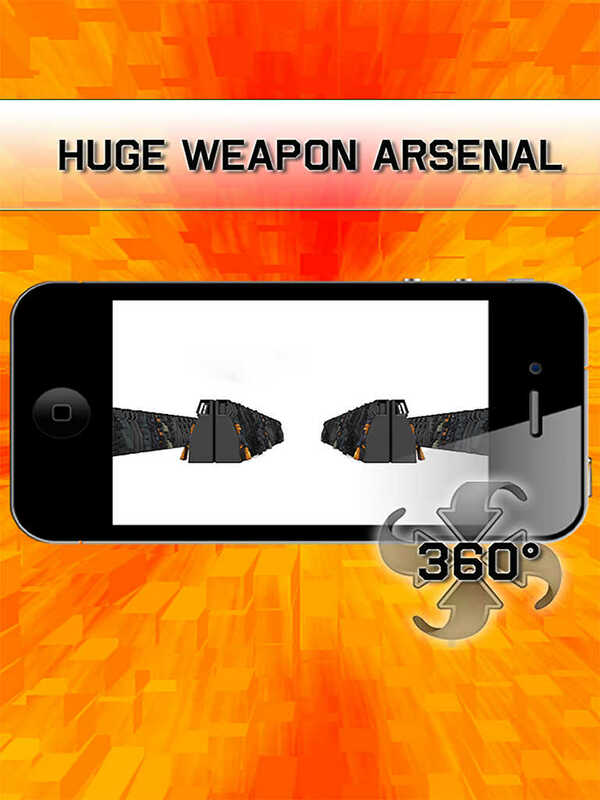 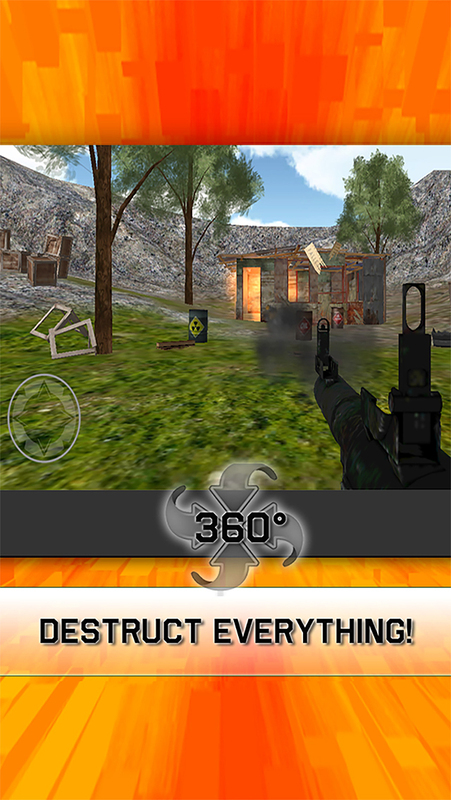 This is a free application - download the greatest gunapp now and enjoy it!